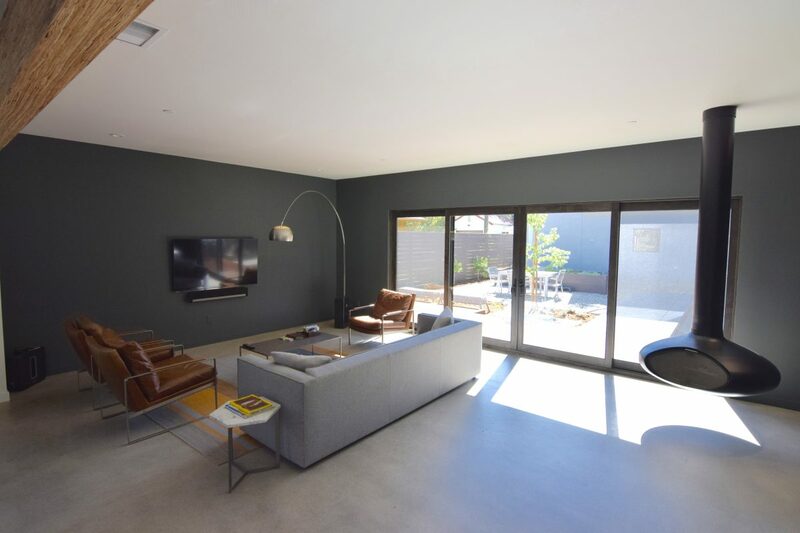 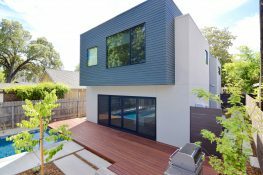 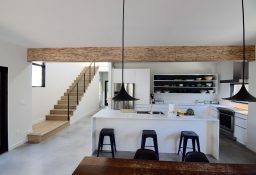 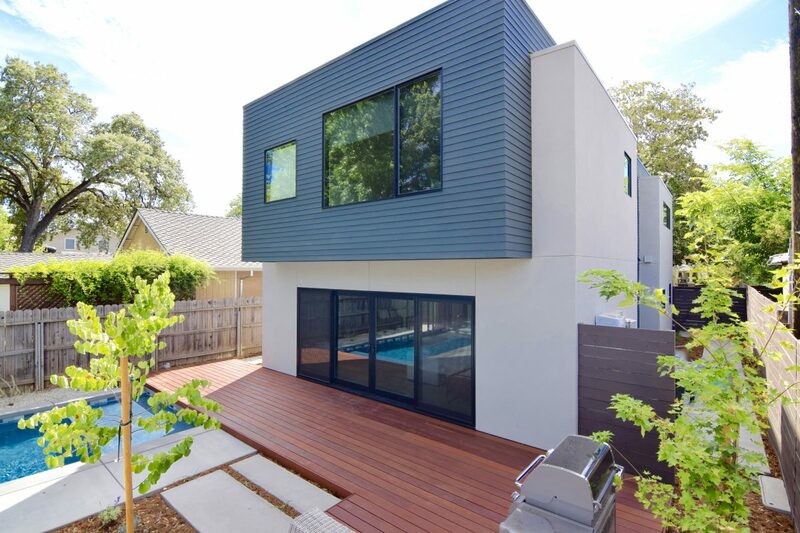 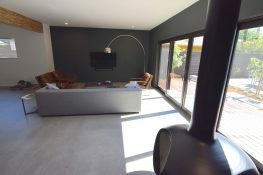 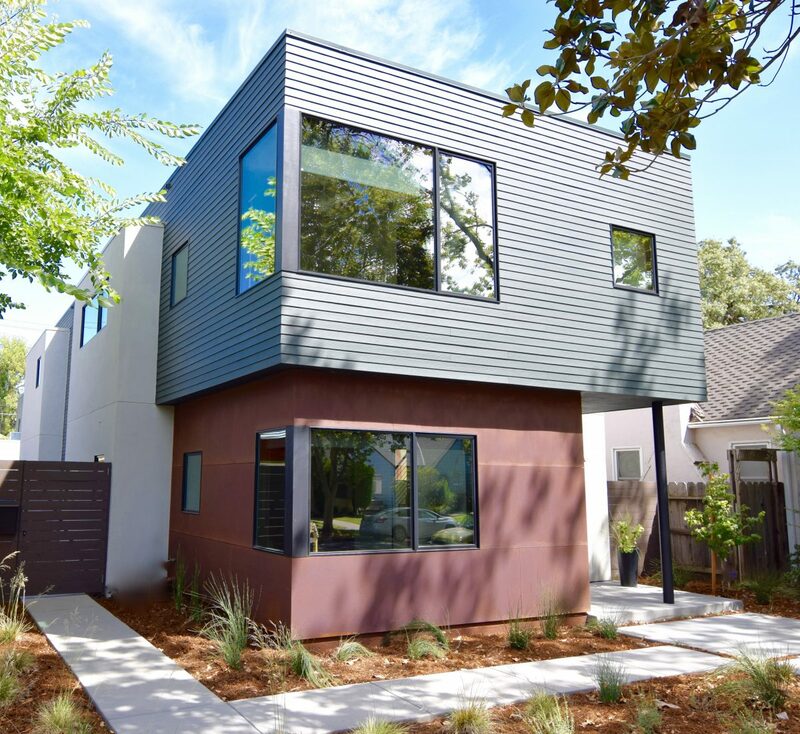 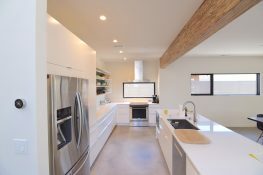 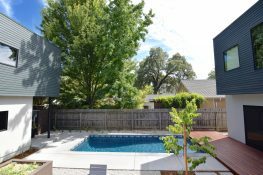 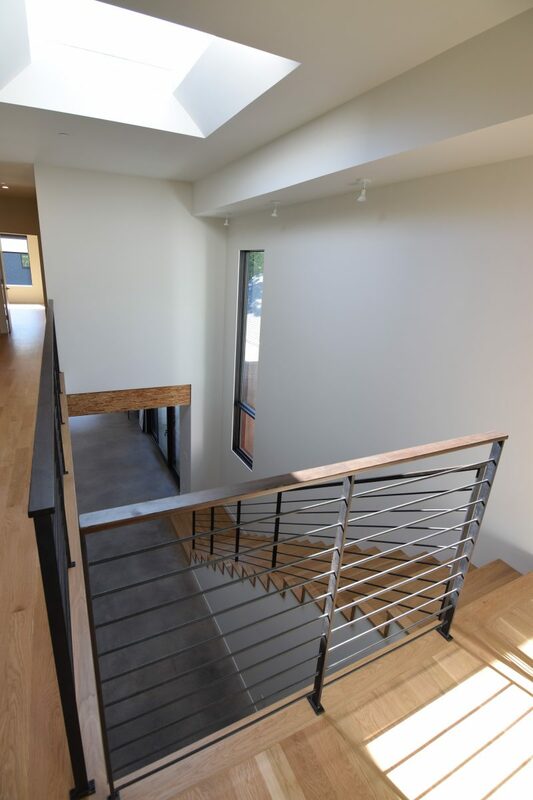 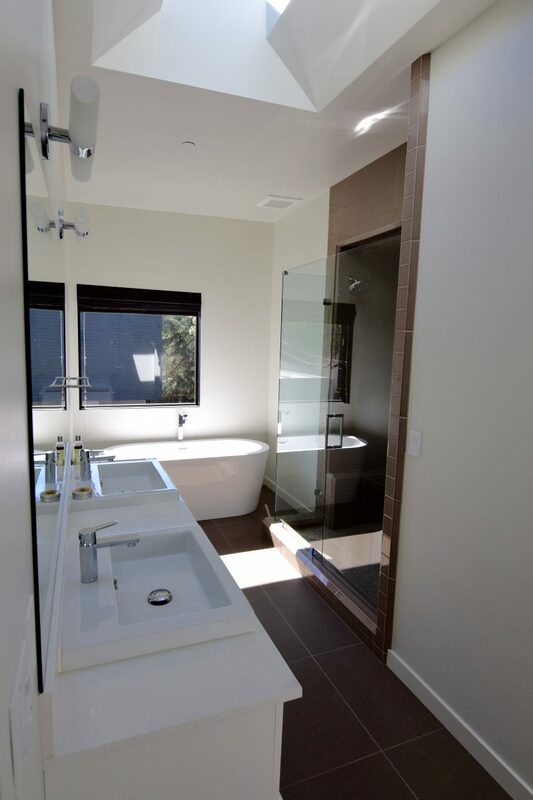 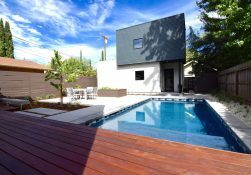 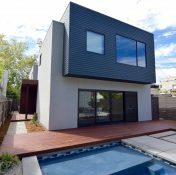 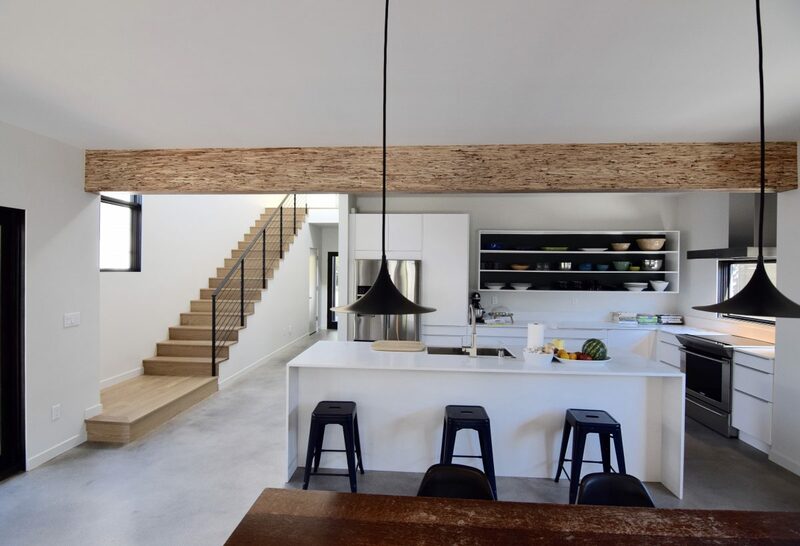 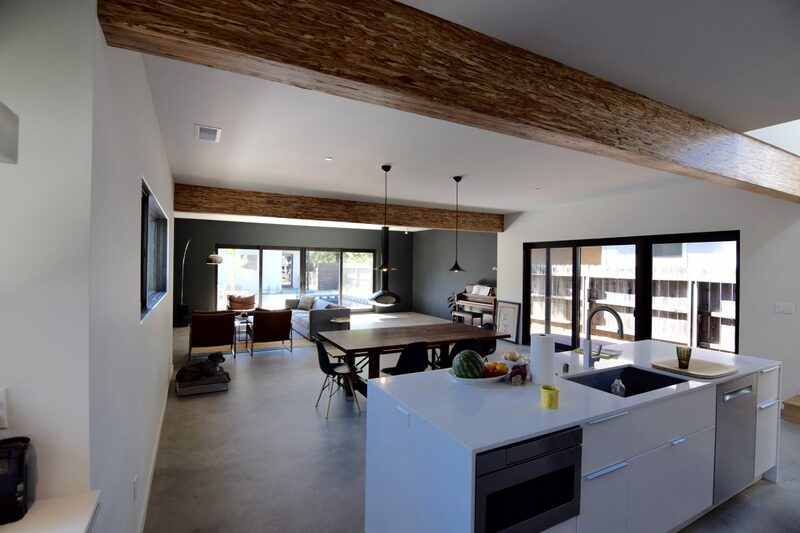 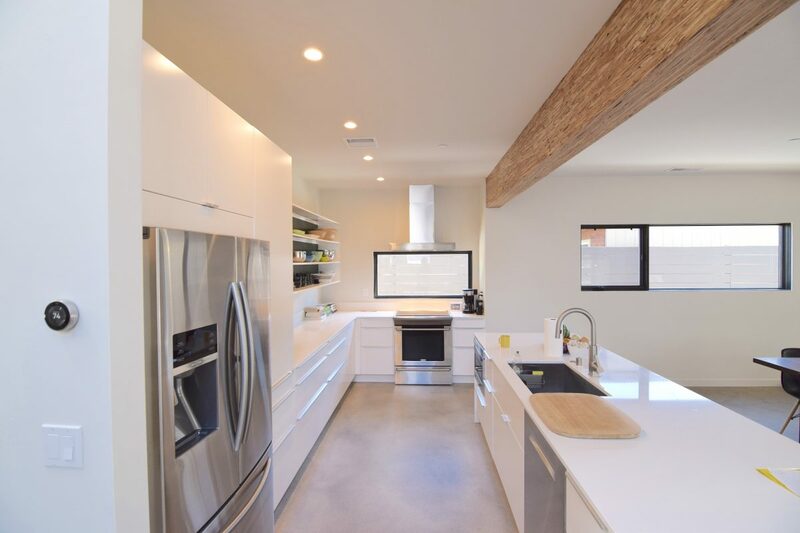 A 3,000 square-foot contemporary home design in East Sacramento. 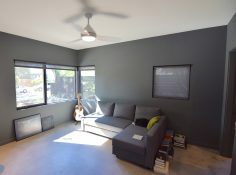 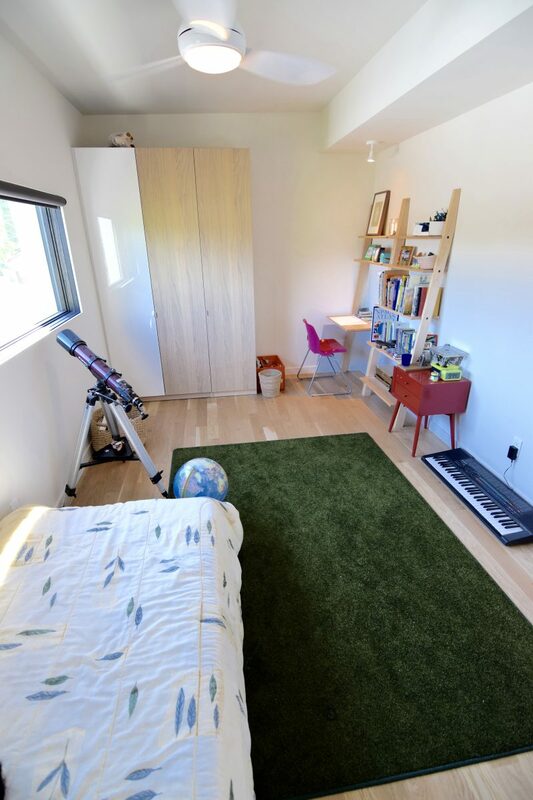 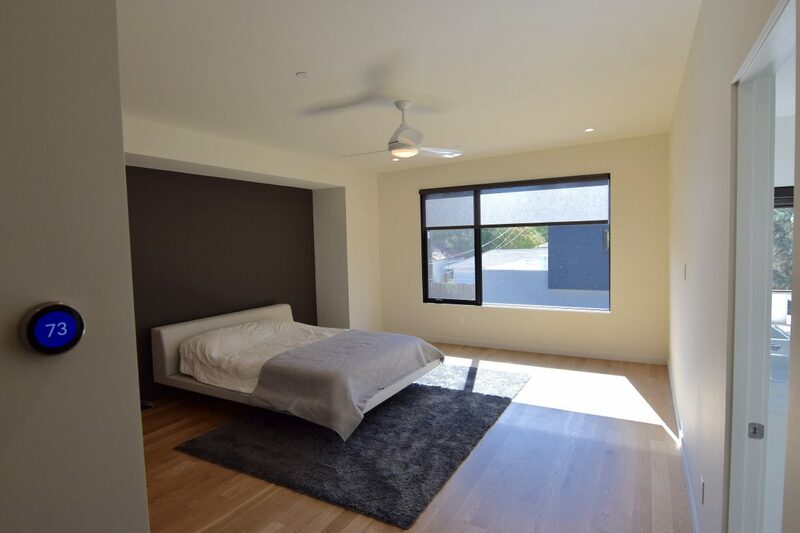 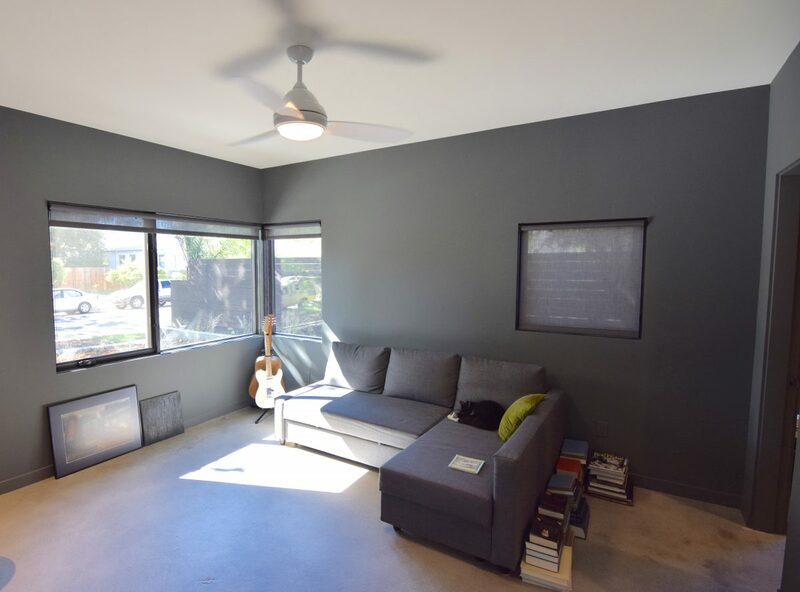 Two stories and four bedrooms with a garage and studio apartment. 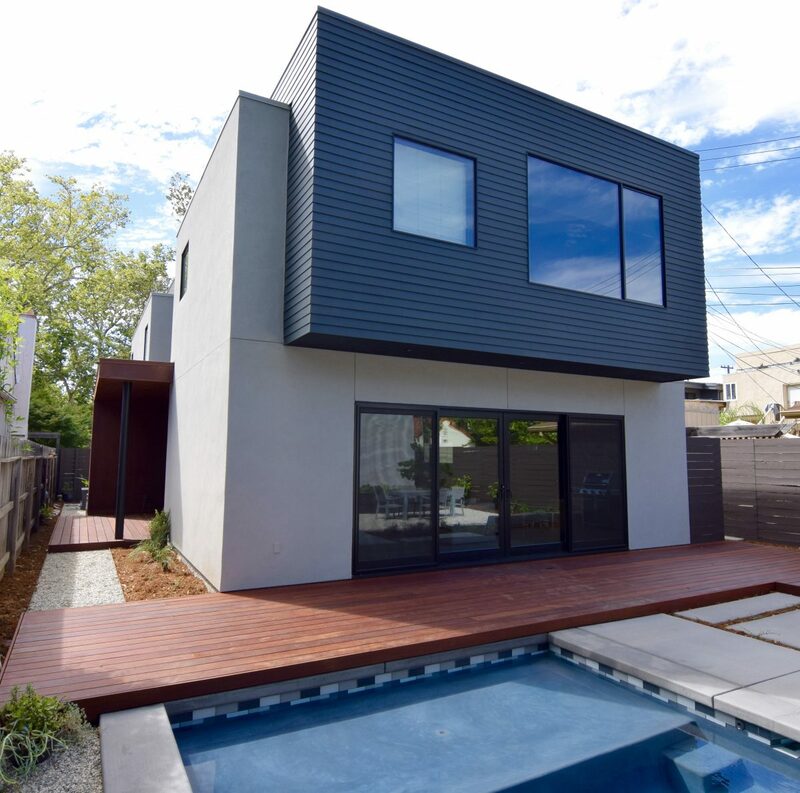 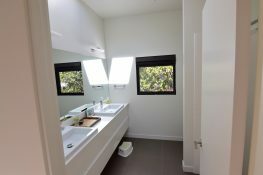 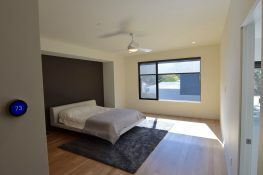 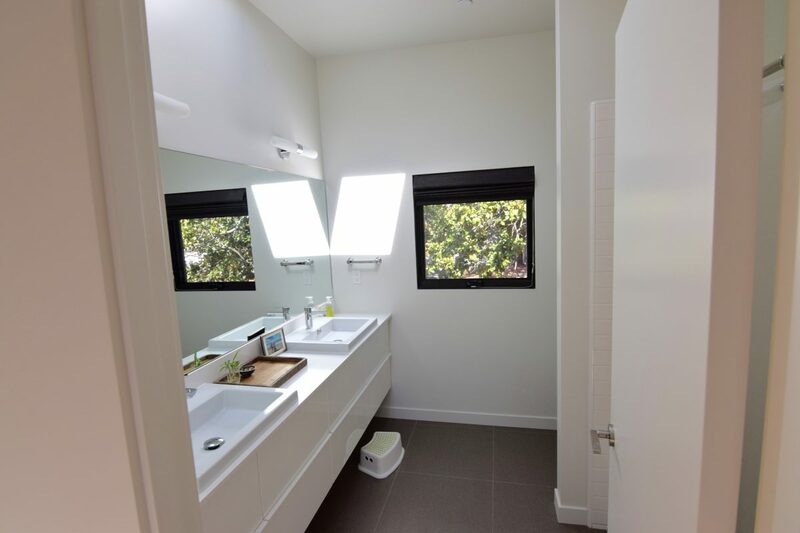 Designed by Henry + Associates Architects and built by Indie Capital.